You might call it Shrove Tuesday, Fat Tuesday (or Mardi Gras in French), plain old Tuesday, or – just down the road from us – Race Day, but for my family it can be called only one thing… Pancake Day! 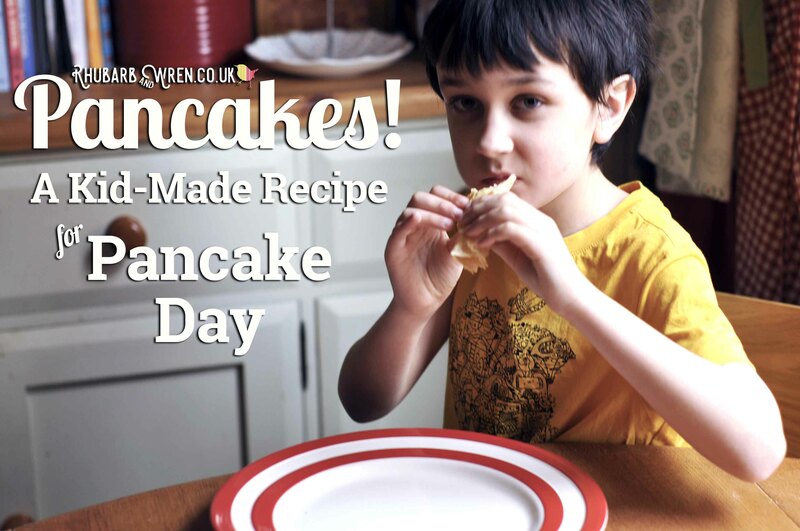 For us, Pancake Day is a bright spot of festivity during that dull, grey period between Christmas and Easter, and the kids absolutely LOVE making (and eating) the pancakes. If you’ve never made them before, don’t be put off by the idea of having to toss those babies – pancake making is a cinch, and the toss isn’t as hard as it may look. Read on to get the recipe and our top tips for the perfect flip! 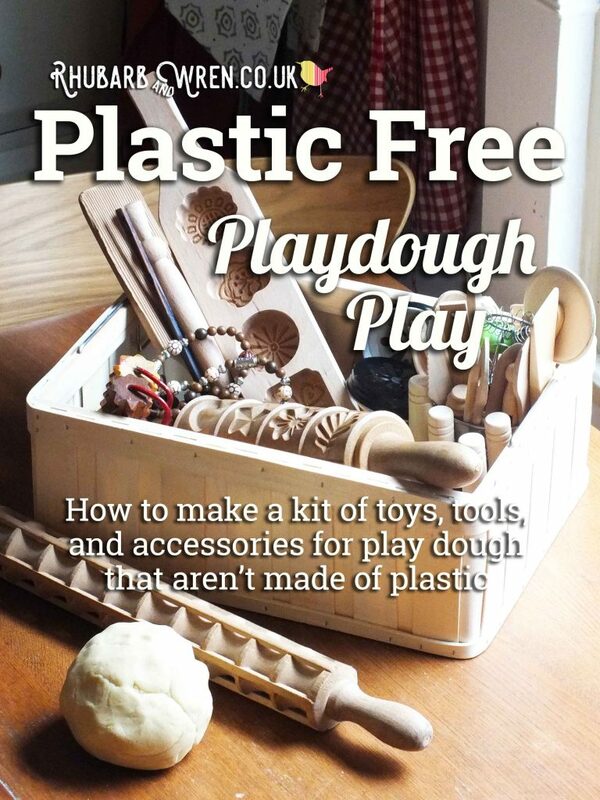 Why a marble run is such a marble-ous toy. A marble run is one of the toys I consider essential for children of any age, offering as it does a wide range of play and development opportunities whilst simultaneously giving a sensory experience too. But understanding why and how these toys are so great is vital if you want to encourage kids to play with them and help them get full value from the activity. Read on to find out more about the benefits of this type of toy, and how to find the perfect set for your child. Marble runs are great fun, and great for helping kids learn and grow! Bonfire Night is a very special night for our family; it’s a birthday for one of the kids as well as probably my all-time favourite event. Who doesn’t love fireworks, bonfires, roasted chestnuts in a paper bag, and (let’s not underestimate this thrill for kids) going out after dark for all of the above on a crisp and cold autumn evening? So when I saw this vintage edition of the ‘Topsy and Tim’s Bonfire Night’ book, I had to buy it – read on for a look inside! Have your kids conkers gone wrinkly? When autumn comes around my kids just can’t help collecting bucket loads of shiny horse chestnuts, but they start to loose some of their charm once the shrivels (as we like to call it) sets in. 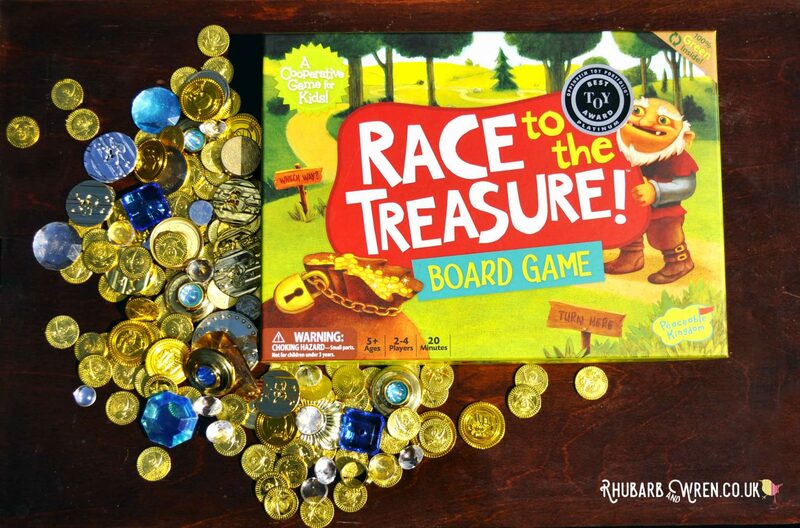 There are only so many games of conkers we can play, so, to avoid being buried alive by these puckered leftovers, we’ve found other ways to make use of them. 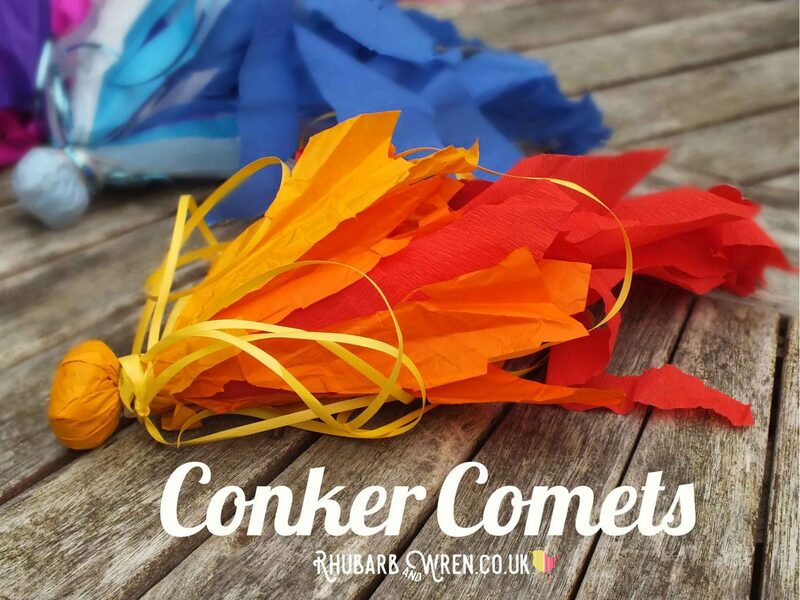 One of our favourites is to turn them into Conker Comets… Probably the most fun you can have with conker – and it makes a great bonfire night craft too! Read on to see how we do it. Make a throwable comet out of conkers and tissue paper!